Slip on those topsiders and get On Board. 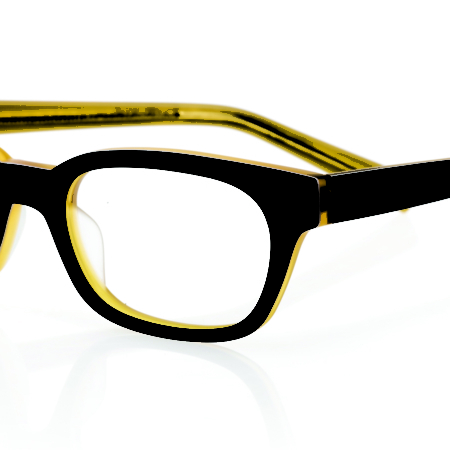 Sport these classic reading glasses and you’ll be the toast of the lido deck! 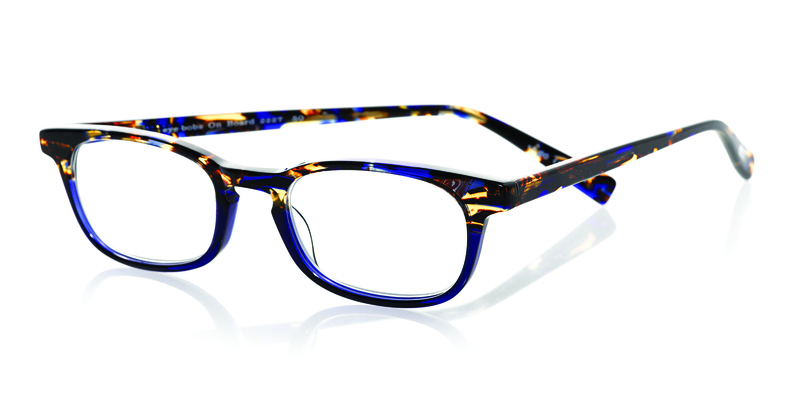 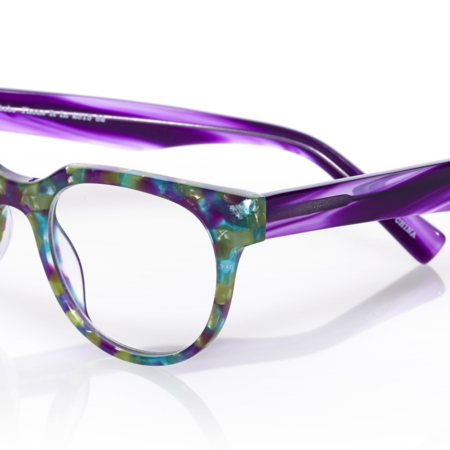 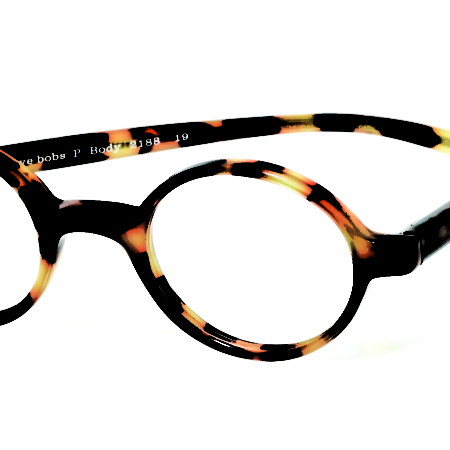 SKU: eb on board blue tort Category: Readers Brands: Eyebobs.